Cleveland Rocks! Have an event or fundraiser in the Cleveland area? 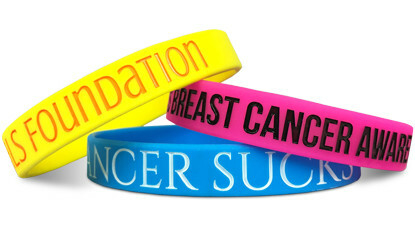 Look no further than Wristband Bros for all your custom silicone and rubber bracelet needs. With our fast and easy online designer, you can be off your computer and at the Rock 'N Roll Hall of Fame in no time. Who doesn't love a company that converts your work minutes into fun minutes? 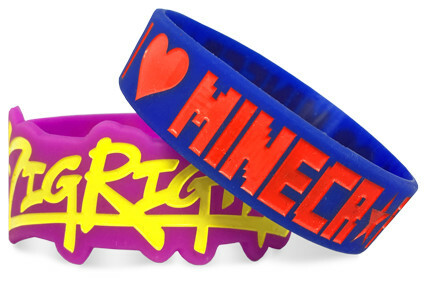 For wristbands in Cleveland, look no further than us. 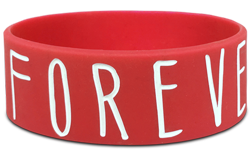 Start Designing Your Wristbands In Cleveland!